OMG! WOW! So cool! 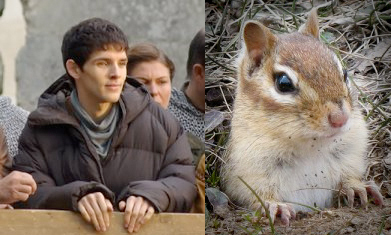 Colin the Chipmunk! (or is it a squirrel?! I dunno) YAY!